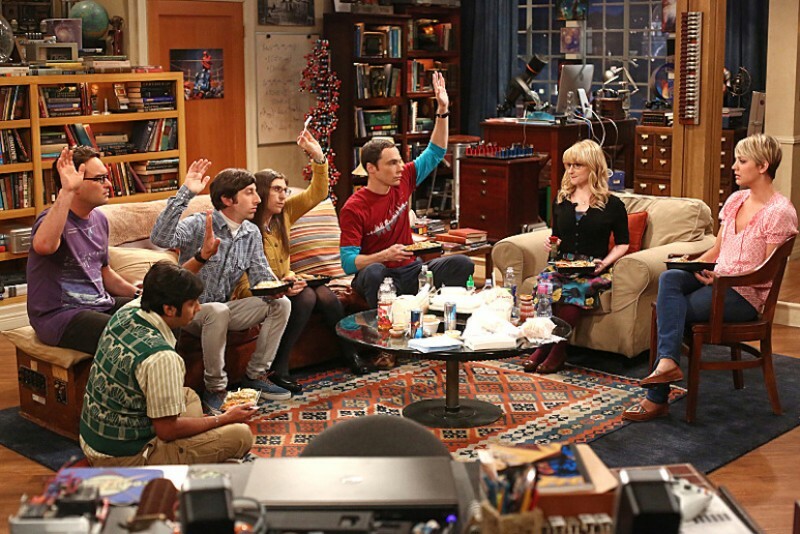 Quiz: Which ‘Big Bang Theory’ Nerd Are You, Based on Your Money Habits? When it comes to cold hard cash, are you a Penny or a Leonard? Or somewhere in between? The Nerds are gearing up for the season premiere of “The Big Bang Theory” in typical fashion: by evaluating each character’s financial style. Take our quiz to see which one you are.